﻿ Huawei Mate 20 Pro vs LG V40: Triple Camera Battle! Huawei Mate 20 Pro vs LG V40: Triple Camera Battle! Two triple camera contenders step into the versus arena - and Josh finds that there is lot to like about both of them. An exercise in photo and video trade-offs bookends a look at two of 2018's high performance flagships. 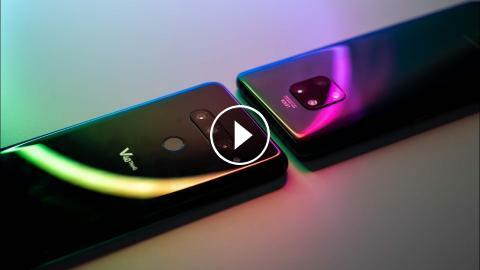 Check out the LG V40 ThinQ and the Huawei Mate 20 Pro! And his content made with these phones! Huawei Mate 20 Pro Camera IRL - Hard to beat! Meet the Huawei Mate 10 and Mate 10 Pro! Huawei P10 Camera Mini-Review: "Yup, it's a lot like a Mate 9"